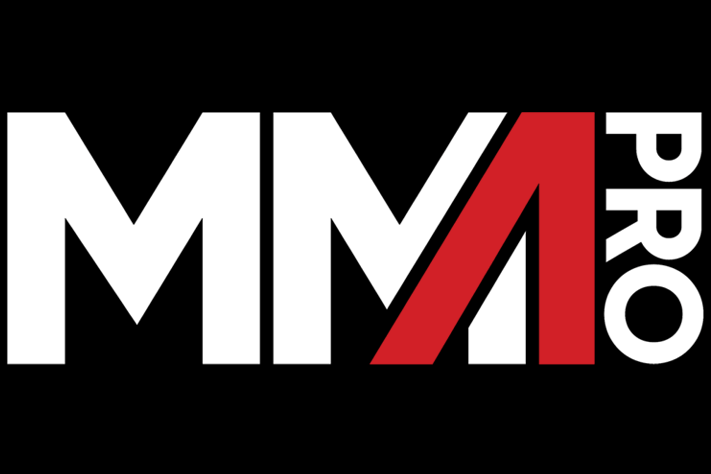 Ahead of their debut event on Saturday, MMA ProLeague President Mark Taffet discusses the broadcast deal, point system, and MMAnia. MMA ProLeague will have their debut event this Saturday, and they will be jumping in at a time when fans have never had more MMA content. MMA ProLeague President Mark Taffet is not entering the field looking to compete with the UFC and other promotions at their own game. Rather, they are looking to approach it from a completely different direction. Points in the MMA ProLeague: Five Points per Knockout. Four Points per Submission. Three Points per Decision. As previously reported, the promotion will divide teams into an Eastern division and Western division. There will be a regular season where teams compete for points at each event. The top teams from the regular season will then compete for the divisional title before facing the opposite division winner for the league championship. If this sounds familiar, it’s because the IFL had a similar concept in 2006 and the PFL has adopted a regular season/playoff format this year as well. Compared to PFL, points will be awarded as follows: three points per Decision Victory, four points for Submissions, five points per Knockout. There will be six weight classes in which teams can compete. The concept is that as a card progresses, there will be strategic changes within each team throughout the night to earn more points. 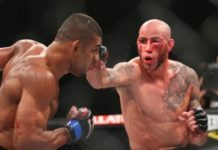 Regarding the fighters, the added factor is that it is not only their success on the line but their teammates as well and that will influence the choices they make in the cage. For the first season, there will be four teams in both the Eastern and Western division. Each team will have 12 fighters per team, two fighters per weight class. There will be six weight classes: five male weight classes and one female weight class. In total, there will be 96 athletes between both divisions. Most of the fighters will be signed and then put into a draft where the coaches will select fighters for their team. Furthermore, there will be several slots left open on each team where there will be an “American Idol-like” tryout in each city. 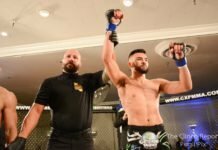 Starting in New Jersey, MMA fighters will be able to tryout in front of the coaches and CEO Hani Darwish for a spot on the roster. The season will be roughly twelve to fourteen weeks with four to six weeks for playoffs. 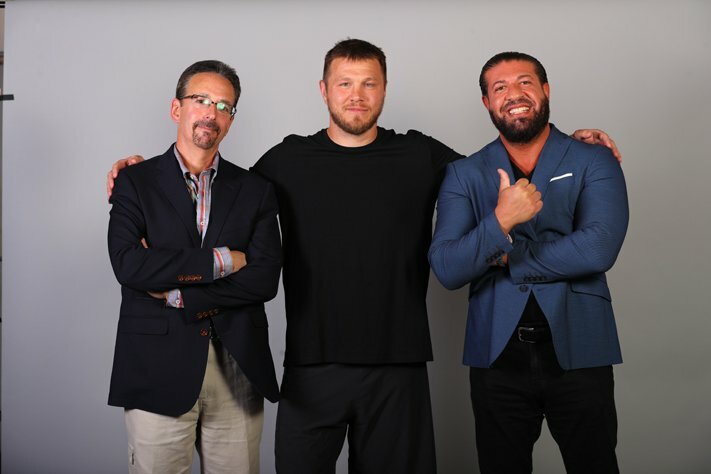 The inaugural event for the MMA ProLeague will take place on Saturday, September 15 from the Hard Rock Hotel in Atlantic City where Dan Miller’s Team New Jersey will take on Daniel Gracie’s Team Pennsylvania.